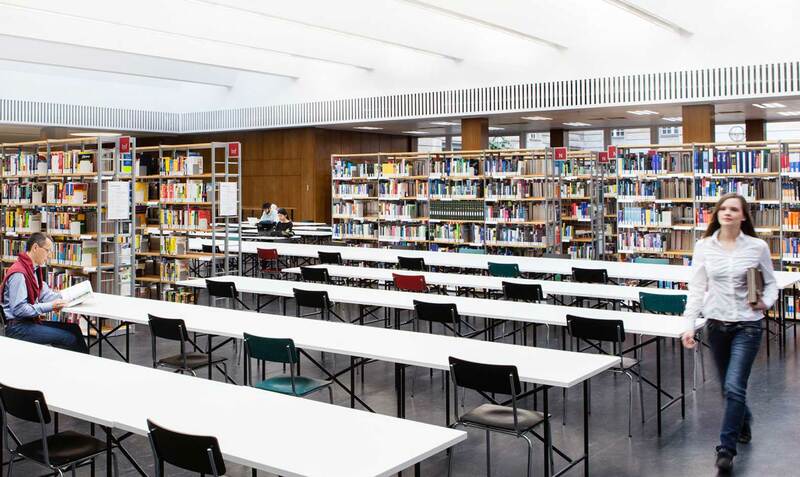 During our opening hours, our facilities offer you comprehensive, specialised library information. We’ll help you with your literature research and answer your subject-specific questions. Please note that we cannot provide any legally binding information. We endeavour to answer all questions promptly, insofar as this is possible from a staffing and technical standpoint.